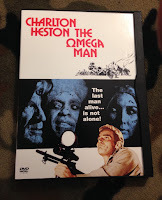 Charlton Heston, empty city streets, strange albino-like people created by germ warfare; what more could a person want from a film? Except perhaps, the removal of the hip jazz soundtrack and it being replaced with anything better. All of those theatrical elements can be found n the film The Omega Man. If you don't like 1970's sci-fi cult classics then maybe you would rather try the most recent film adaptation of Matheson's novel. 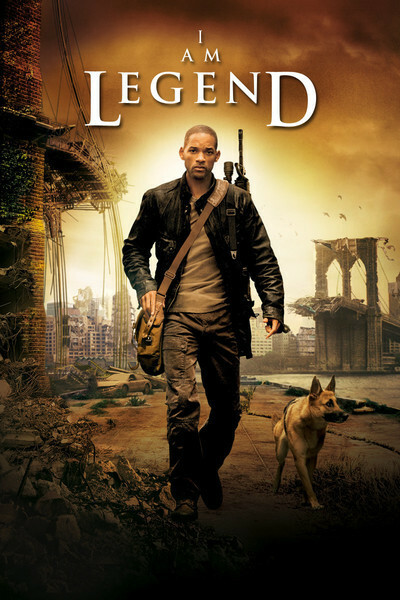 It is a film called, surprisingly, I Am Legend, starring Will Smith.